Use the most sophisticated search system to find details on 381 Units, Contractors, Sole Traders and Consultants registered with BAJR. . 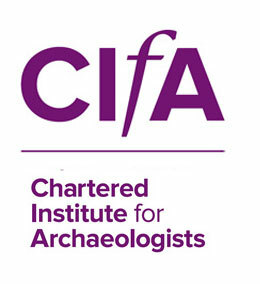 There are 75 Institutions that provide courses in archaeology and heritage. Choose your higher education pathway. 637 Specialists have added their details to this interactive map based system - from Aerial Imaging to Zoolological Osteology. The 116 planning archaeologists and curatorial services of Britian provide advice and support to developers and contractor. This invaluable list of the National groups of UK Heritage will provide the details you are looking for. 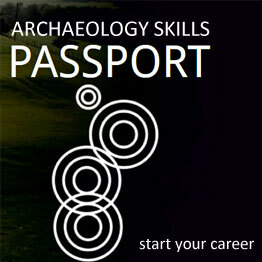 Archaeological Societies provide opportunities for young and old, professional, student and amateur. Every county contains (or has access to) a record of the Historic Enviroment; the following have online versions to search. 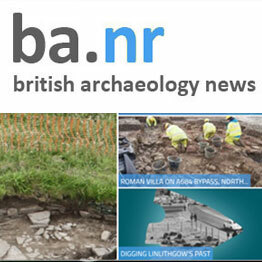 Access heritage and archaeology via a different route, by literally living in the past with one of the groups active within the UK.